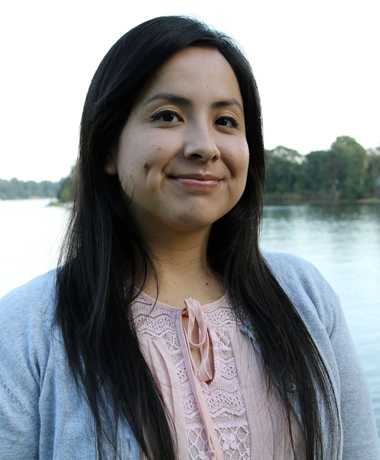 Beatriz was born and raised in Pomona and graduated from Cal State San Bernardino. She fell in love with organizing in 2015 after participating in the AFL-CIO Organizing Institute Union Summer Internship where she organized car wash workers in South Los Angeles. In 2016, she became an apprentice with the AFL-CIO Organizing Institute and worked alongside the United Auto Workers in Mississippi and northern California. As a current Associate Organizer with the IAMAW, Beatriz is excited to continue organizing with other passionate Machinists. Her passion for organizing stemmed from seeing her parents work hard to give their daughters a better life. Constantly being reminded by her parents to push forward and fight for what she believes in, Beatriz found organizing to be the key to a better future.